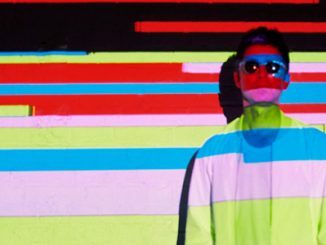 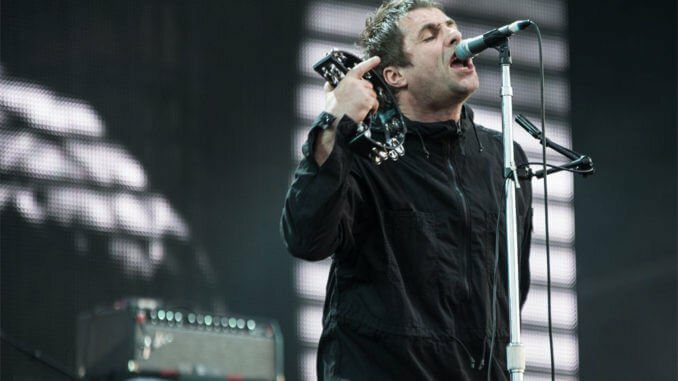 Former Oasis rocker Liam Gallagher has admitted cutting down on booze and cigarettes makes his vocals “sound a bit square” while adding he’d rather his voice had some “character. 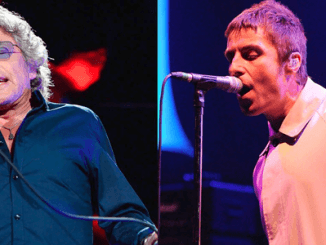 The ‘Cigarettes & Alcohol’ star revealed he is trying to behave by trying to regulate the two vices, but the former Oasis rocker insisted he doesn’t like the way it changes his recognisable gravelly vocals. 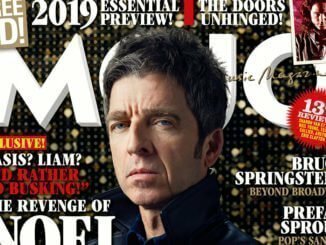 Noel added that his sibling’s jibes towards his wife Sara MacDonald on Twitter – which have seen the ‘Songbird’ songwriter call his sister-in-law a “witch” – have ruined the chances of there ever being a reunion.